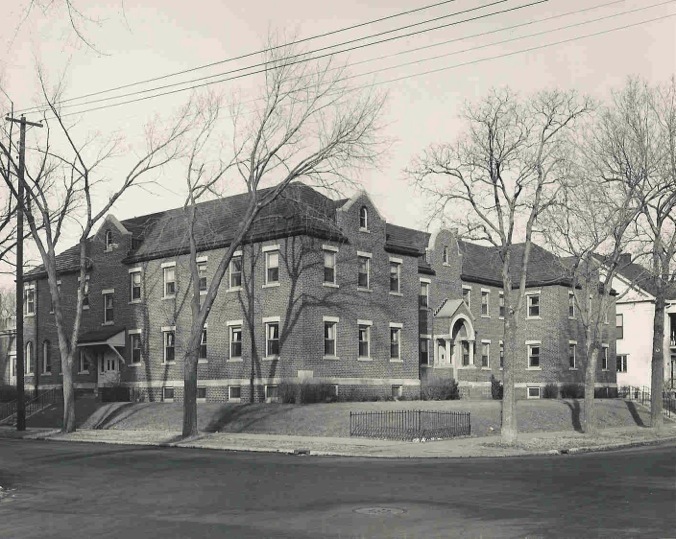 In 1897 three Sisters of St. Joseph Carondelet, along with Father Harrington, began the Ascension School in a three-room building housing 160 students. The Sisters initially lived in the Holy Angels Academy on 4th Street and walked back and forth a mile each way to teach. In the fall of 1916, a Victorian house on the northwest corner of 18th and Bryant Avenues was purchased, remodeled, and enlarged for the Sisters. The growing numbers of Sisters teaching at the school led to the purchase of the adjacent house 12 years later. In 1948, both of these wood-frame houses were demolished for construction of the current building, called Ascension Place. 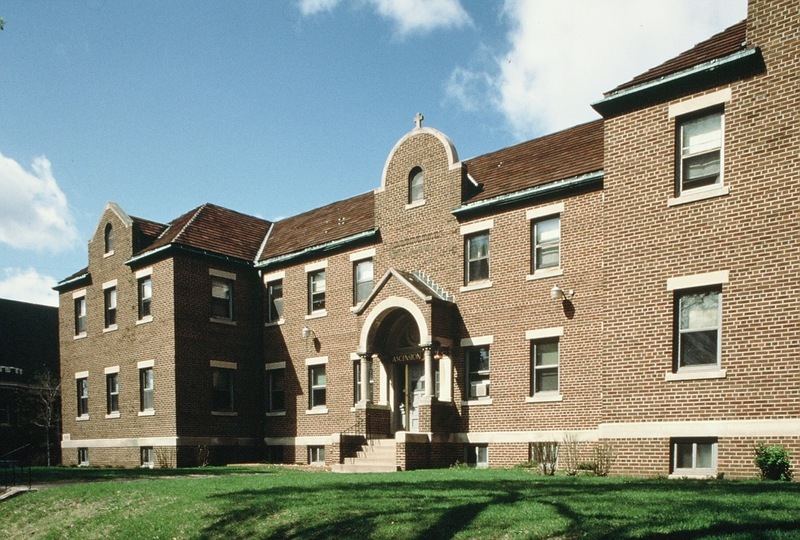 The convent included a music department, a chapel, recreation rooms, and space to accommodate 32 Sisters, but as the parish dwindled in size in the 1960s and 1970s, fewer sisters were needed to carry on the work of both the church and the school. Today, this structure is known as Ascension Place, Inc. Continuing in the spirit and historical mission of community service, it is home to a transitional housing program for women. The Spanish Mission building is two-and-a-half stories, with a balanced, symmetrical, red brick façade. The building has an inset center portion with flanking façade projections, with bay roofs on either side. Each of the three sections of the building has gable forms protruding above the eave, with a gable roof on each projection. The main, center recessed portion has a half-round gable projecting up from the roof and centering on the half-round canopy over the main entrance. 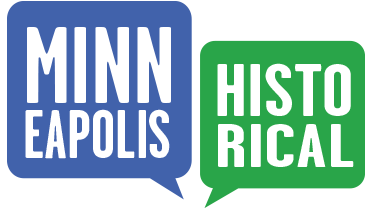 Old Highland Neighborhood Association, “1803 Bryant Avenue North: Ascension Place,” Minneapolis Historical, accessed April 22, 2019, http://minneapolishistorical.org/items/show/8.